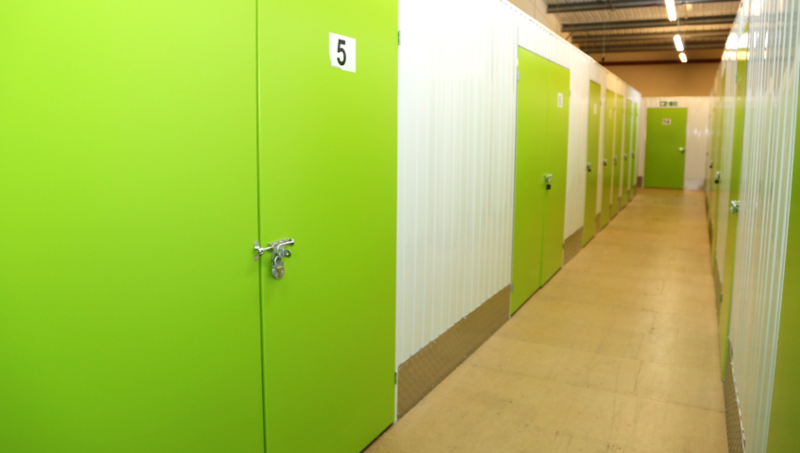 UCANSTORE.COM Self Storage offers low cost student storage in North Devon for all local students. PETROC college has campuses in Barnstaple and Tiverton which now offer degree courses through the University of Plymouth. Students are now coming to North Devon from across the county to study at PETROC for their degree course. UCANSTORE.COM offers student storage at a low cost. 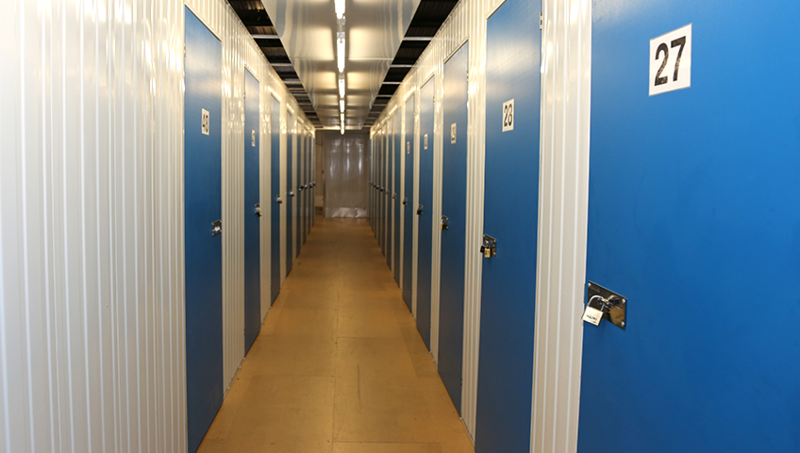 If you need to store some of your items during term time or you need to store you stuff while on your breaks we have a variety of units to meet your needs. 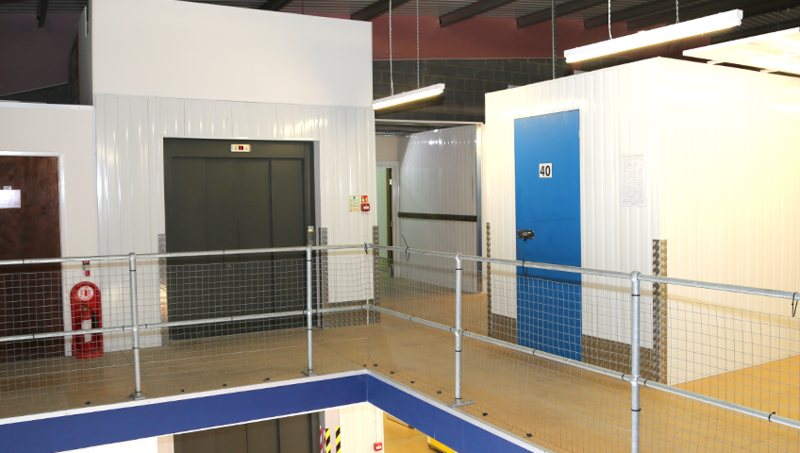 Even if you don't have transport our sister company Door2Store.com can provide you with self storage direct from your door! Visit www.door2store.com for more details.